Hello there. First of all I wanted to thank you for visiting our blog. I just wanted to give a short introduction about who I am and what you can expect from me. 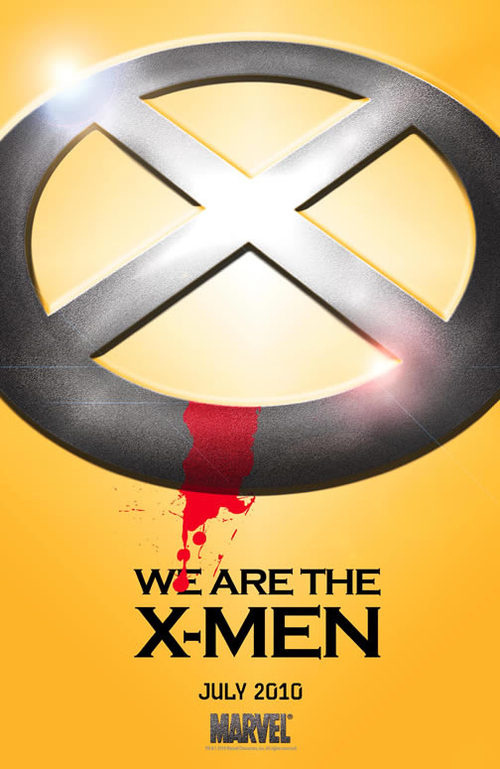 Big Changes Coming to X-Men? As I first read on io9.com, it seems some changes may be hitting the X books this summer. This may be nothing more than a teaser poster for the Second Coming event. It seems a little strange that they’d put out a poster as ambiguous as this for an event they’ve been pushing other previews for over the past few months. Heavy Rain is, without a doubt, a game that’s very unlike many of the games that many developers are putting out there these days. For that, it certainly deserves to be appreciated for be something more than another space marine shooter. However, just because it’s different doesn’t mean it deserves a free pass for all of its faults. There were a few plot points that weren’t laid out very clearly and a couple others that just plain confused the hell out of me. I wanted to take some time to point out some of the lingering questions that I still have even after completing the game. In the coming months, the Second Coming event will begin in the Marvel Universe. This will be the conclusion to the Messiah stories that started in 2007 with Messiah Complex and continued last summer in the X-Force/Cable crossover, Messiah War. Second Coming will see Hope return to the present along with Cable. This will hopefully prove to be a huge payoff for the X fans that have followed this story over the past few years. I only hope (pun!) a few possible paths for this story to play out are avoided. 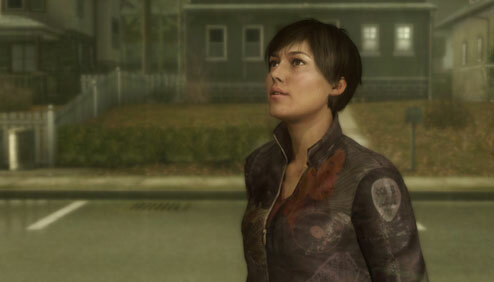 No doubt Heavy Rain is a polarizing game. It’s been out for only a few days, but already the internet is abuzz with everyone’s thoughts on this highly anticipated game from Quantic Dream. I’ve only just picked up the game myself so I’m only a couple of hours in, however I’ve already gotten passed one part that many have complained about: the introduction sequence. Are they a new team of the villains turned heroes? Secret Avengers = Secretly Dark Avengers? Maybe the Superhuman Registration Act is still active and this group of capes is out to make stand against an unjust law! Or maybe Thor, Iron Man, and Cap took a play from Cyclops’ book and made a team of special ops Avengers! They wear all black and it’s secretly written by Christopher Yost and Craig Kyle! Speculation is harmless fun, but lets face it there is not much we know about this team. All Marvel has released are silhouettes of these Secret Avengers along with pretty vague quotes that can apply to just about anyone. It’s a teaser in every sense of the word. Hit the jump for obvious (and not so obvious, or not so serious) guesses that you probably read on other comics sites. 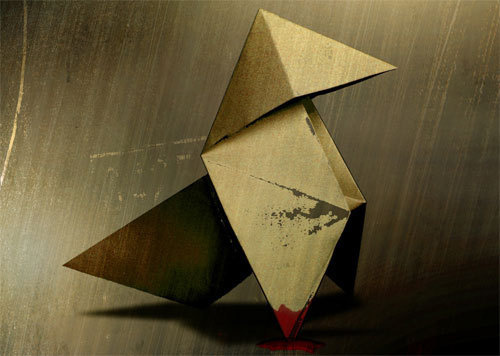 The Heavy Rain demo hit PSN a couple of weeks ago, but I find myself still thinking about it. It was so different than nearly every game that has come out in years. Since the first screenshots were released, we’ve all been well aware that this game was going to look good. The demo did not disappoint. Despite a few not so beautiful textures, the game looks fantastic. The game has an incredible atmosphere about it. It feels very much like the murder mystery that it’s been hyped up to be. I can certainly understand why some people won’t enjoy this game like I enjoyed the demo. The demo certainly moved at a slow, methodical pace. Many people will feel that the game is simply plodding along at an unbearable pace, but I have no problem with that if it’s done well. I believe the developers will fill those lulls with either unique control sequences or intriguing character building moments. There’s a certain frame of mind that is needed going into this game. You’ve got to be prepared to sit back and let the game take over. It’s an extremely interesting change of pace. I know people will say that’s not a game, but really it’s just a different kind of game than we’ve seen lately. I’m quite interested to see how this murder mystery plays out in this unique game. Lately I’ve been rather disappointed with my Wii. I haven’t purchased a Wii game since the first Galaxy title. A few games have come and gone that I’ve been interested in, but I can’t help but feel like my money would be put to better use on purchasing a PS3 game instead. Instead, I’d rather just rent the game to save a bit of cash (although at Blockbuster prices, I’m probably better off purchasing!). However, with the photos and videos that were released this week of the newest Mario title, I find myself once again excited for a Wii game. Hit the jump to read on about why this has me dusting off the Wii.